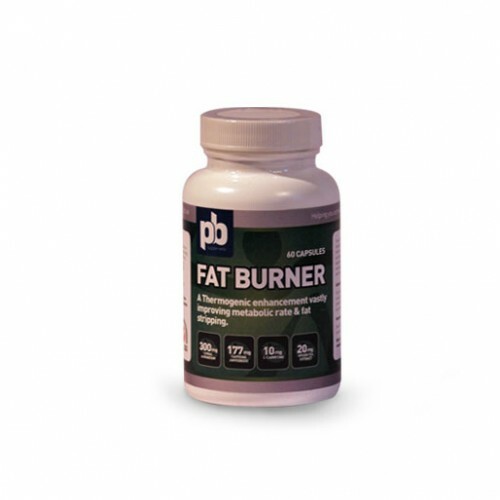 At PB Supplements we believe that our fat burner capsules are a combination of the strongest, most effective weight-loss and energy ingredients available on the market today. Therefore, we stand by our statement that they are one of the most effective and reliable weight loss items available on the market today. They can dramatically improve the rate in which body fat is burnt as well as providing a huge increase in explosive energy levels. They can provide remarkable results in combination with a healthy, balanced diet. They are a thermogenic enhancement which vastly improves the metabolic rate and therefore fat stripping.